They made beds and cleaned toilets. They shined shoes, dusted jackets, cooked meals and washed dishes. Yet the Pullman porters created history in the face of adversity and racial prejudice. They helped form the foundation for the black middle class, and became instrumental in the civil rights movement. Follow two former porters as they travel from their homes in Seattle to Oakland, Calif., where they were honored by Amtrak and the A. Philip Randolph Pullman Porter Museum for their years of service.? ?Troy Walker worked for the Santa Fe Railroad and Amtrak from 1944-1971. Walker was promoted from a dining car waiter to a lounge car attendant and finally a supervisor, when he retired after 37 years of working on the railroad.? 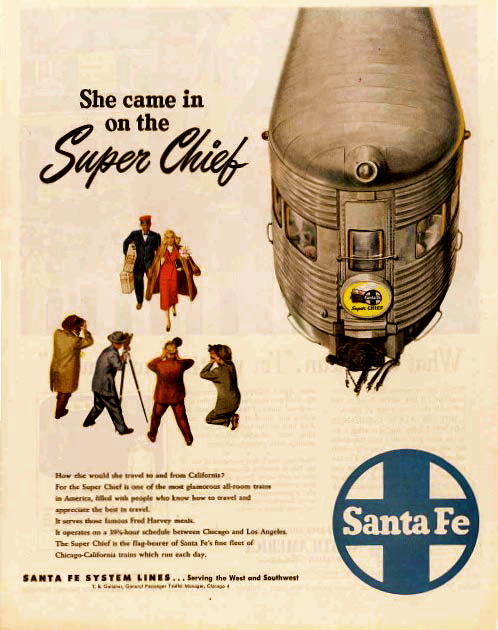 ?The son of a Pullman porter, Thomas H. Gray worked on the Santa Fe Railroad from 1955-1959. 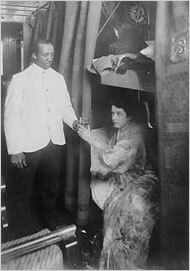 Gray was able to work as a chair car attendant for four summers while earning his college degree. He went on to work for Boeing for 32 years. 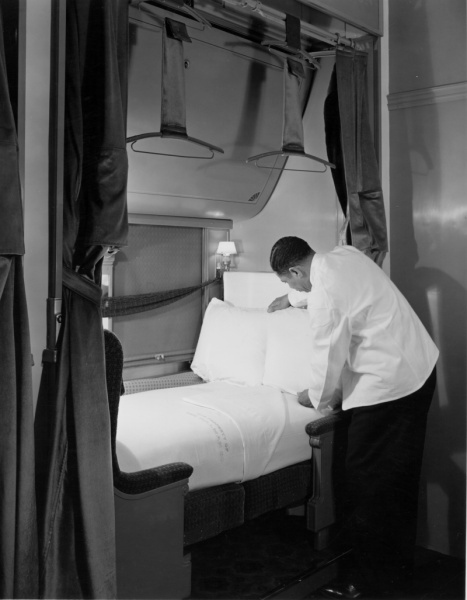 For more than a century, Pullman porters were a part of luxury American train travel until the pressures of jet and car travel started the demise of high-end sleeper cars about 40 years ago. Now the last generation of porters — who played a critical role in African-American history — is rapidly dying off. In 2001, the A. Philip Randolph Museum compiled a national registry of black railroad employees who worked for the railroad from the late 1800s to 1969, which could be useful for historians and genealogists. “There are a thousand people on this list — as we mark it up, it’s not looking like the same list anymore,” said Hank Ernest, who is coordinating the publicity for Amtrak. Asked how many they had found, he said, “Double digits.”? ?For his book “Rising From the Rails,” Larry Tye interviewed about two dozen former Pullman porters, so called because they worked for the Pullman Company, which made sleeper cars. “The youngest were in the 80s at that time, and the oldest were in their early 100s,” he recalled. In between the time he did the interviews and when his book came out in 2004, he estimates a third of those men died. Another third have died since then, he estimates. “The fact they are disappearing is taking with them a piece of American history,” Mr. Tye said. At its peak, the Pullman Company was the largest single employer of black men in the United States — employing 20,000. The Pullman porters laid the groundwork for the civil rights movement by forming the first black labor union, the Brotherhood of Sleeping Car Porters, under the leadership of A. Philip Randolph in the 1920s. The union gave leadership, money and venues to the civil rights movement, he said. The Pullman Company, which made sleeper cars, was at one time the largest employer of black men in the United States. “If Martin Luther King was the father of the civil rights movement, then A. Philip Randolph was the grandfather of the civil rights movement,” Mr. Tye said. The Pullman porters also played an important role in the great black migration, since they were the only blacks who regularly moved between the South and the North. By carrying copies of black newspapers like The Chicago Defender and The Pittsburgh Courier, they offered Southern blacks in small towns a glimpse of what life was like in the big cities. The porters were also playing a critical role in gaining an economic foothold for their descendants. “They are — to a disproportionate extent — the father, the grandfathers, the uncles of the black professional class today,” Mr. Tye said. A number of the most prominent black figures have Pullman porters in their lineage, he said: William E. Kennard, a former chairman of the Federal Communications Commission, who had a Pullman porter grandfather; Thurgood Marshall, the Supreme Court justice who had a Pullman porter father; and former Mayor Willie Brown of San Francisco, who also had a father who worked as a porter. Using those meager wages, Pullman porters made substantial contributions to their home communities. For example, in the late 1800s, a Pullman porter built and supported a school that educated hundreds of black children in Covington, Ga. 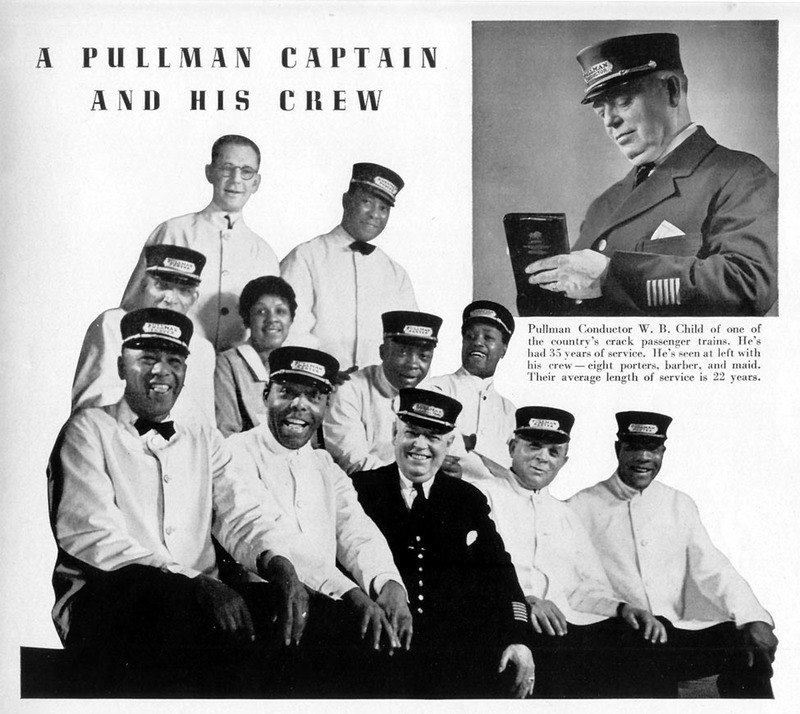 The Pullman porters were the inspiration of George Pullman, which is why the Pullman porters were often referred to as George, regardless of their real names. He had decided that he was looking for the perfect servant to signify the luxury train experience. “Who better to hire than ex-slaves?” Mr. Tye said. “They were brilliantly attentive. They were incredibly inexpensive to hire.” Not only were they servants, they provided entertainment, as they were organized into choruses, orchestras or bands. The porters largely settled in cities that were major rail stops — Chicago, Boston, Washington, New York — but they can be found anywhere the railroads ran. “We found pockets of them in Nebraska, in Omaha,” said Mr. Ernest, who works for Images USA. “They will look at you and have a great conversation, because back then that’s what they had to do,” he said.